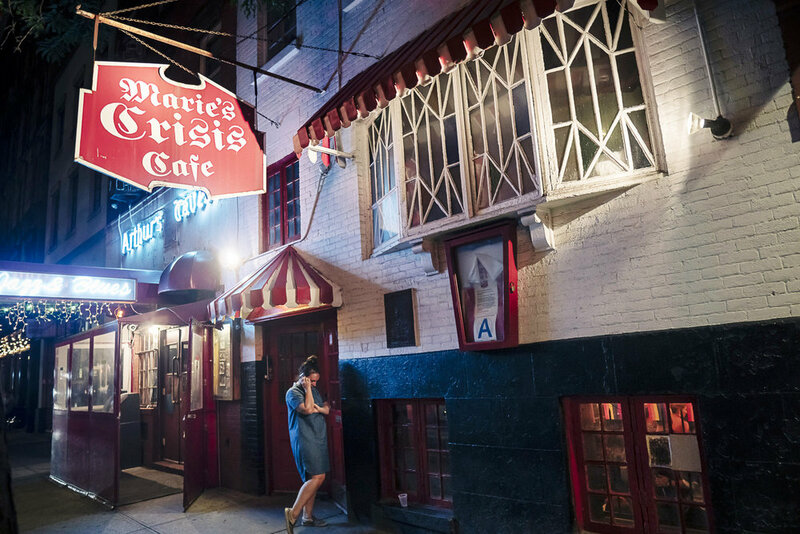 Marie’s Crisis is a New York legend. For decades, it has been a spot where people from all walks of life can congregate to screlt (scream/belt) their way through choruses of “Oklahoma!” and millions of other show tunes in an atmosphere of community and love. No microphone and no inhibitions. 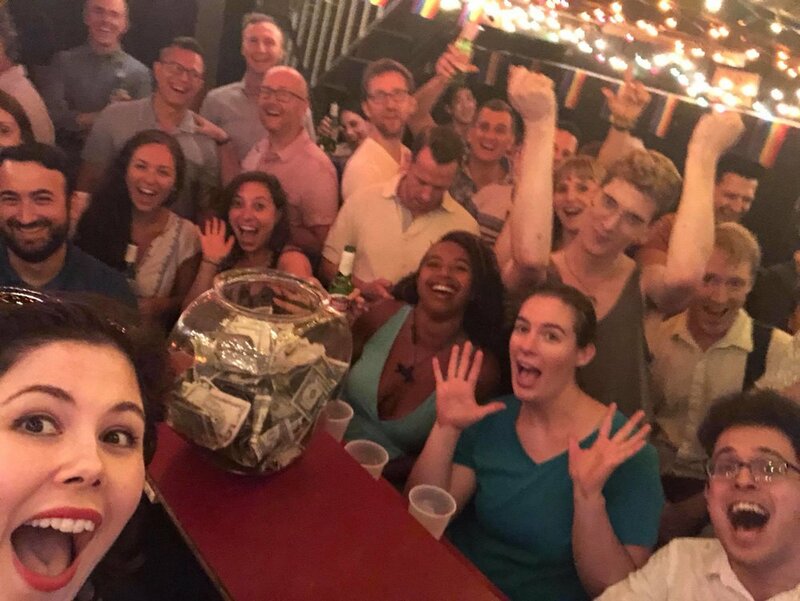 Located in the heart of the West Village, steps away from Stonewall, Marie’s Crisis is also a center of LGBTQ pride and celebration. Franca is honored to be a pianist here, and you can find her performing regularly on Tuesday nights from 9:30pm-closing and Saturdays from 6-10pm. Follow Franca on Twitter or Facebook for updates. 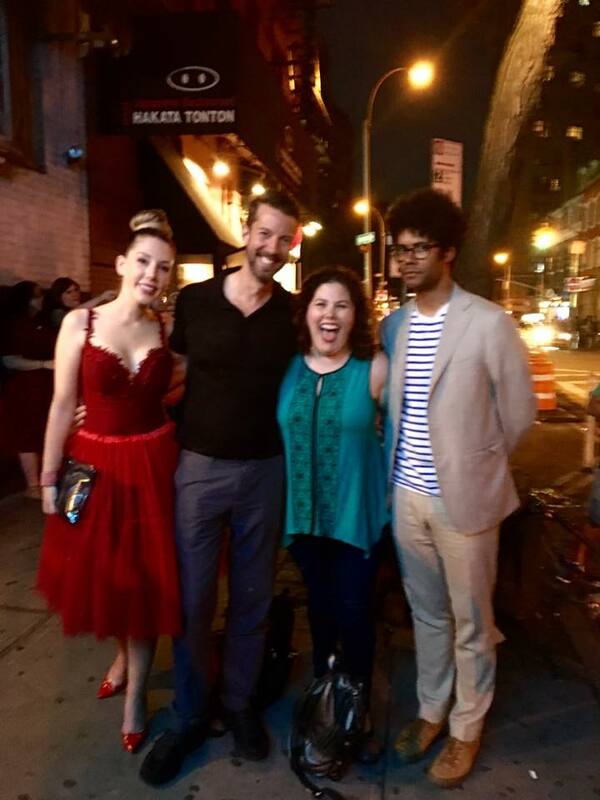 Franca was also delighted to be one of the pianists at the first Marie’s Crisis pop-up at the very first Elsie Fest in New York City. You can also hire Franca to play a Marie’s Crisis-style party in your home or at your event. Family, friends, and children all enjoy a good sing-along party, and Franca has a way of making everyone comfortable while belting out the hits. Contact Franca directly for details.